Maybe it’s the proximity to the phoenix park, it certainly can’t have been the weather this summer, but whatever it is, the Dublin 15 community are remaining active and are picking up the inevitable sports injuries that go along with running, training and getting out and about according to Laurel Lodge Physiotherapy owner Alan Moynihan. 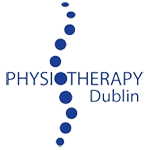 Luckily, Alan Moynihan, Chartered Physiotherapist, is at hand to assist with the treatment and rehabilitation of all such injuries. 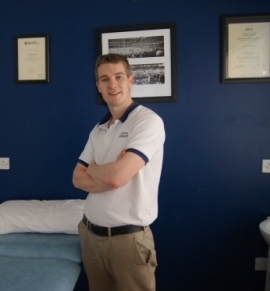 Having practiced extensively as a physiotherapist in the UK, New Zealand and Ireland, Alan returned home and founded Laurel Lodge Physiotherapy last year, fulfilling an ambition to open his own practice in his native Dublin 15. Services on offer at Laurel Lodge Physiotherapy include; chartered physiotherapy, deep tissue and sports massage, trigger point dry needling, back and neck pain treatment and post-op orthopaedic rehabilitation.